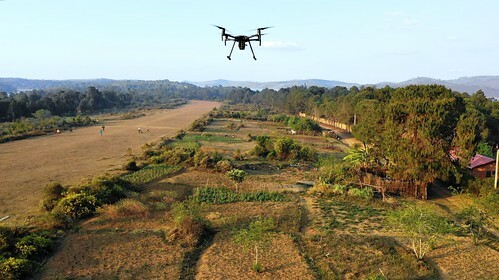 The sun was out for the first day of spring in the southern hemisphere as the advanced unmanned aircraft system (UAS) training, Let’s FLY, took to the warm skies above Antananarivo, Madagascar. © 2018 WFP. All rights reserved. Licensed to the European Union under conditions.